Are you ready to escape the hustle and bustle of life? 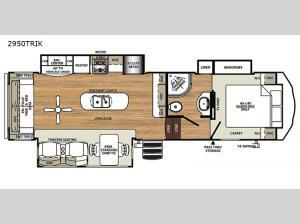 Well then come check out this Forest River Sandpiper HT 2950TRIK fifth wheel! It features a kitchen island with pendant lights, a double bowl sink, extra counter space, and storage below to make your meal prep a breeze. In the rear living area, you will enjoy at home features like the theater seating with cupholders, the tri-fold hide-a-bed sofa, a fireplace, and a 40" LED HDTV, plus a ceiling fan to cool off on those hot summer days. Throughout this unit there are plenty of overhead cabinets to store your items and along the exterior there is a pass-through storage area for all of your outdoor camping gear! In every light weight Forest River Sandpiper HT, you will find a fifth wheel that is easy to tow without compromising the comforts of home. With the 16" radial tires that are E-rated, the enclosed and heated dump valves, power front jacks with spring loaded snap pins, and 7,000 lb. axles you can head out onto your greatest adventures! Some of the at home features you will enjoy are the stainless steel appliances, the colored shower surrounded with etched tile patterns, and the TV antenna with a booster. Plus you won't have to worry about spills becoming stains with the Beauflor rustic wood plank linoleum throughout. 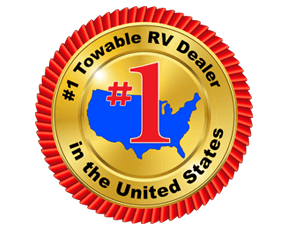 For your entertainment, each fifth wheel is equipped with satellite and cable hookup with a RG-6 cable for high quality picture, a 40" flat screen LED HDTV, and a premium soundbar with built in flush mounted DVD player. 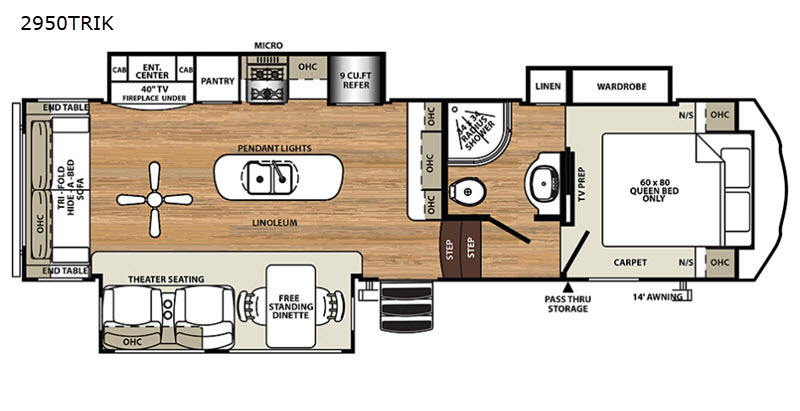 Don't wait another minute, come choose your favorite Forest River Sandpiper HT fifth wheel model!